North Star Studio Ltd. will be part of the 2019 Brighton Fringe Festival open studios. 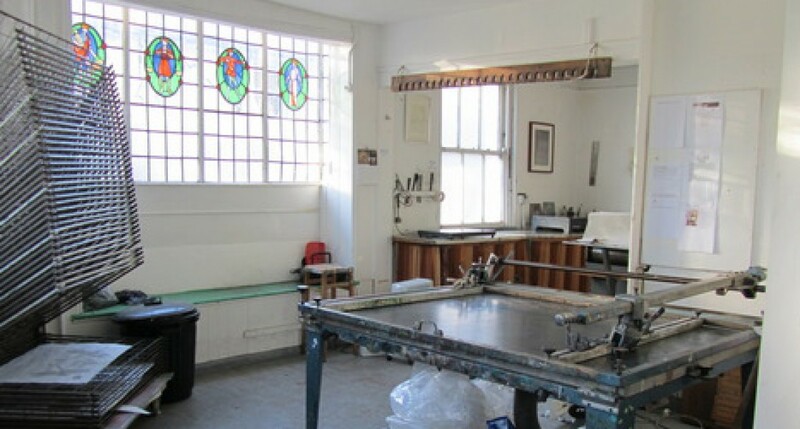 Established over 40 years ago North Star Studio Ltd. is a fine art printmaking and photography cooperative. During the Brighton Fringe Festival the studio will open its doors to the general public to exhibit the work of its members amid the tools and presses of their creation. A selection of work will be available to purchase (cash payments only), or browse at your pleasure. Entry is free of charge and non-ticketed. Please note that persons entering these premises do so at their own risk, and under 16 years of age must be accompanied by an adult.